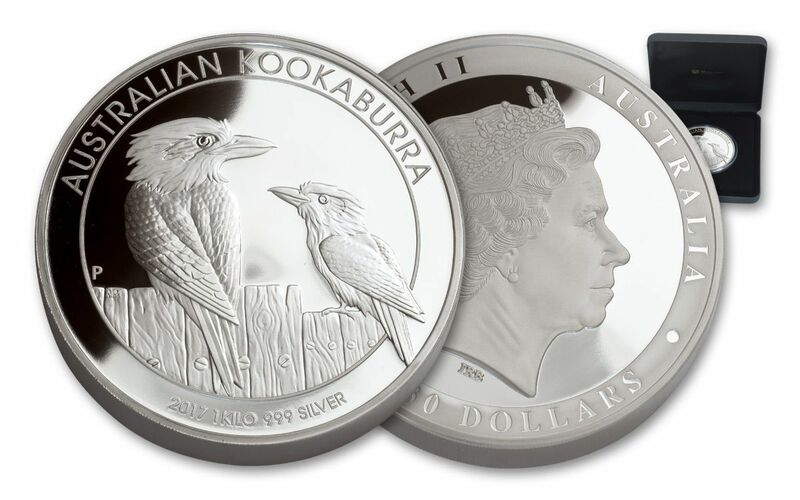 These 2017 Silver Kookaburra Proofs from Australia’s Perth Mint feature a pair of beautiful laughing kookaburras sitting together on a wooden fence. 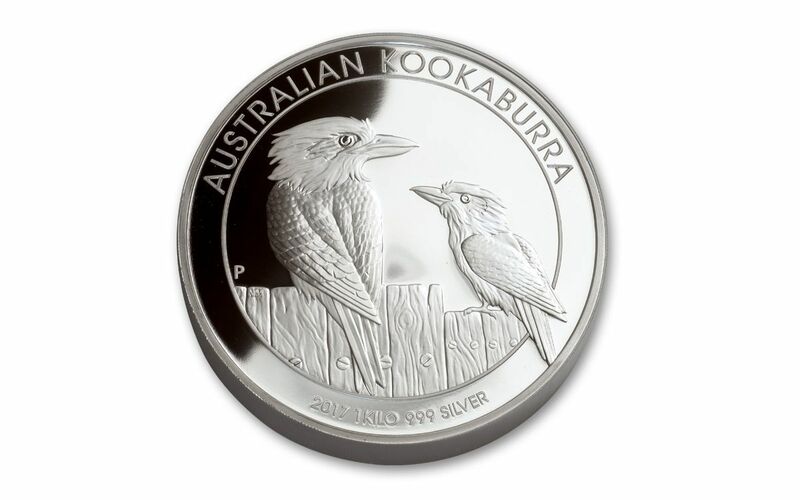 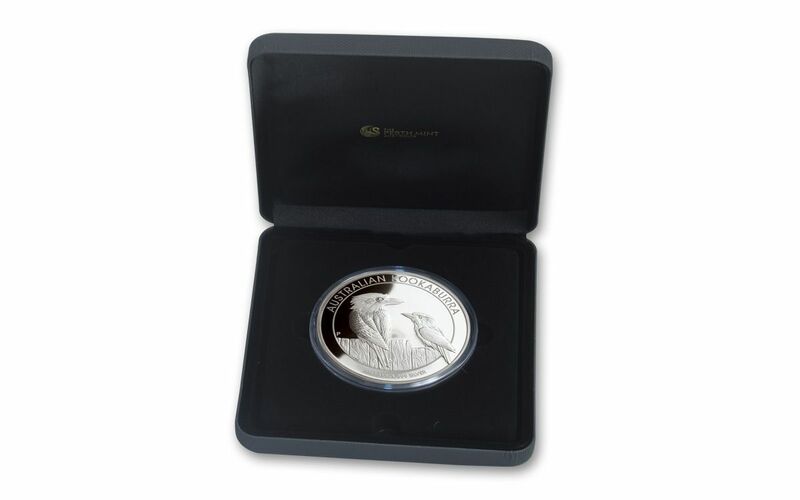 You can add these stunning birds to your collection in a full kilo of 99.9% fine silver. 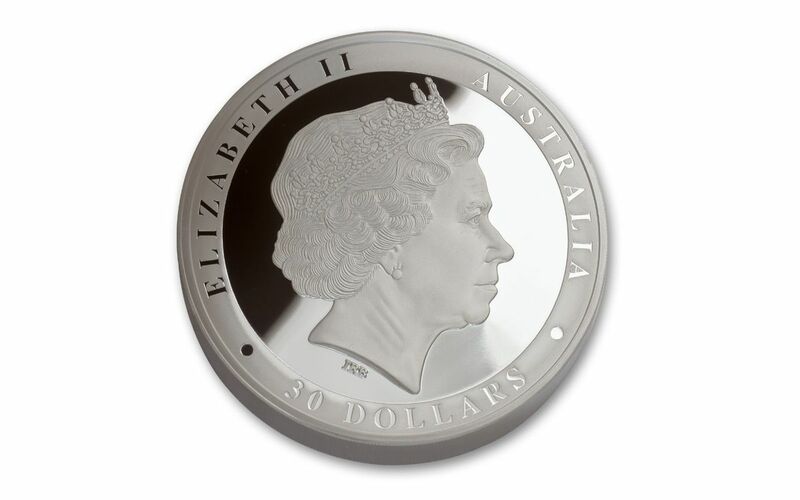 Even better, this $30 Australian legal-tender coin comes struck in fantastic high relief, its design sitting high over the mirror-like field. 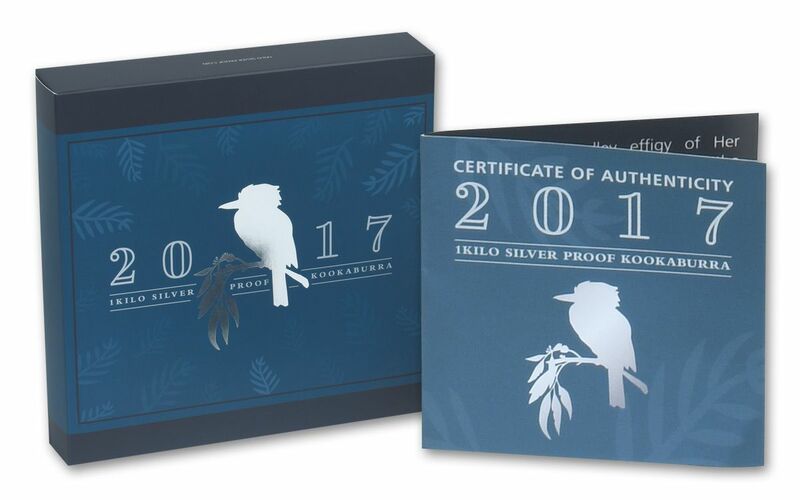 Don’t wait to add one to your collection today!